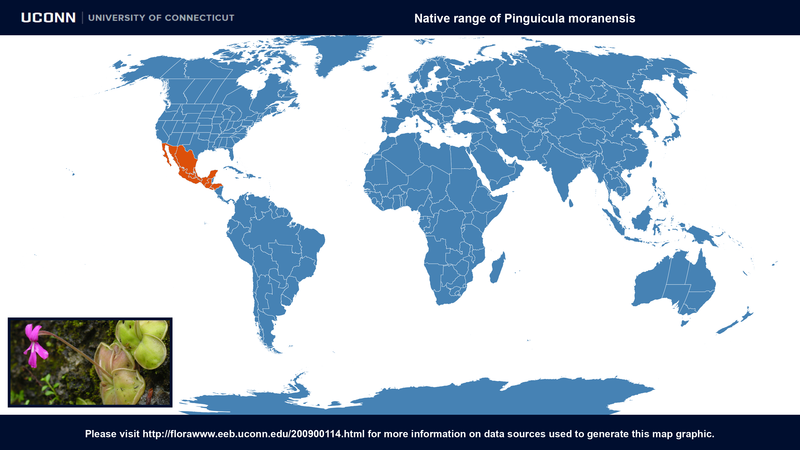 Habitat: Sheltered places, in poor soil or growing as an epiphyte or lithophyte. 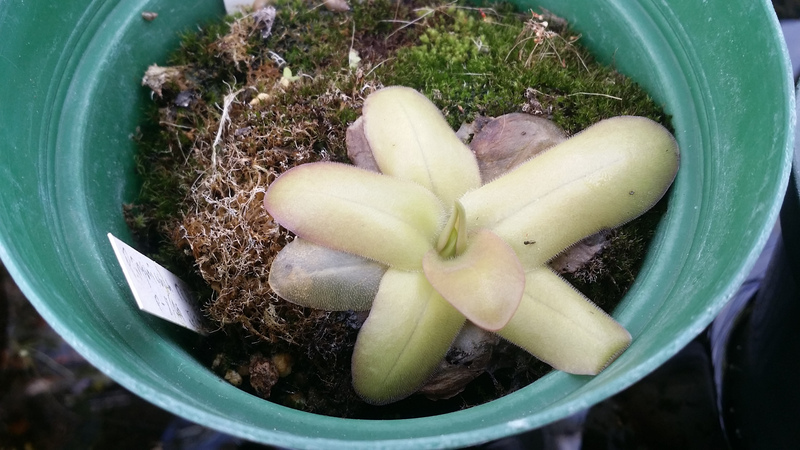 Pinguicula moranensis at ARS-GRIN. Last accessed on Thursday, September 28, 2017. Images #00 (cropped) & #01 (original) by Noah Elhardt (Own work) [GFDL, CC-BY-SA-3.0 or CC BY-SA 2.5-2.0-1.0], via Wikimedia Commons. Last accessed on Thursday, September 28, 2017. 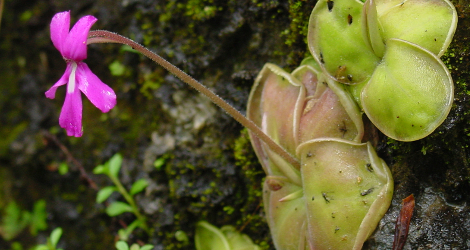 Pinguicula moranensis at Wikipedia. Last accessed on Thursday, September 28, 2017. 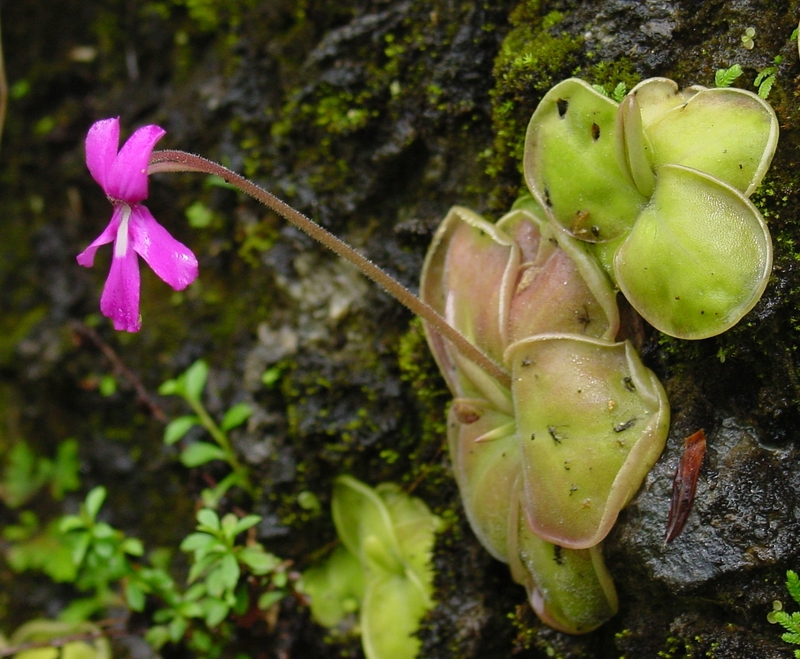 Pinguicula at WikiSpecies. Last accessed on Saturday, December 30, 2017. WCSP (2017). World Checklist of Selected Plant Families. Facilitated by the Royal Botanic Gardens, Kew. Last accessed on Saturday, December 30, 2017.